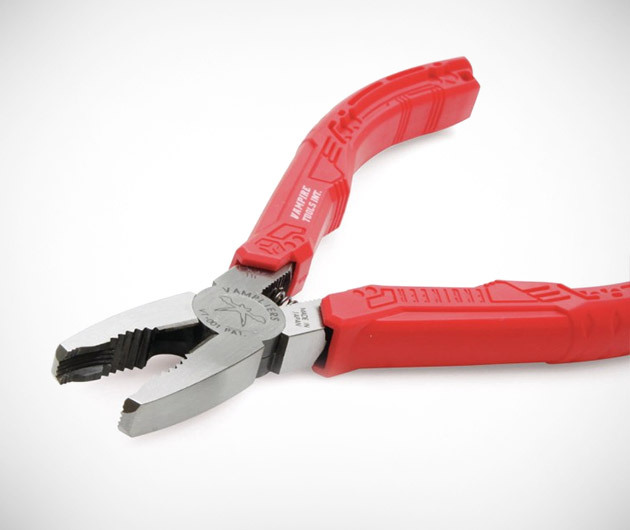 The ultimate tool, Vampliers boast an award-winning design and are constructed from nigh-on indestructible carbon steel courtesy of Kobe Steel of Japan. So slip-proof that they'll even handle screws with the most awkward of heads. The ergonomic handle grips are made from eco-friendly elastomer for the "green" handymen among you.